Help, I have a toddler! Did you wake up one morning and think…OMG where did this toddler come from? Were you caught up in the blur of feeding routines and nappy changes that before you knew it, a game-changing toddler appeared? We are not for a second trying to suggest that looking after a young baby is easy, just that they usually stay put. They can be relatively easily placated. A toddler? Well, let’s just say it’s little wonder parents of toddlers are in bed not long after their little ones. Or much later as they put their house back together! If you thought the baby phase was tiring, the toddler phase will have you reminiscing of those days you used to just sit down. In silence. As toddlers discover their increasing independence, they will understand a lot of what they’re hearing but won’t always be able to communicate what they want. So when it comes to meal times, this can be particularly challenging! 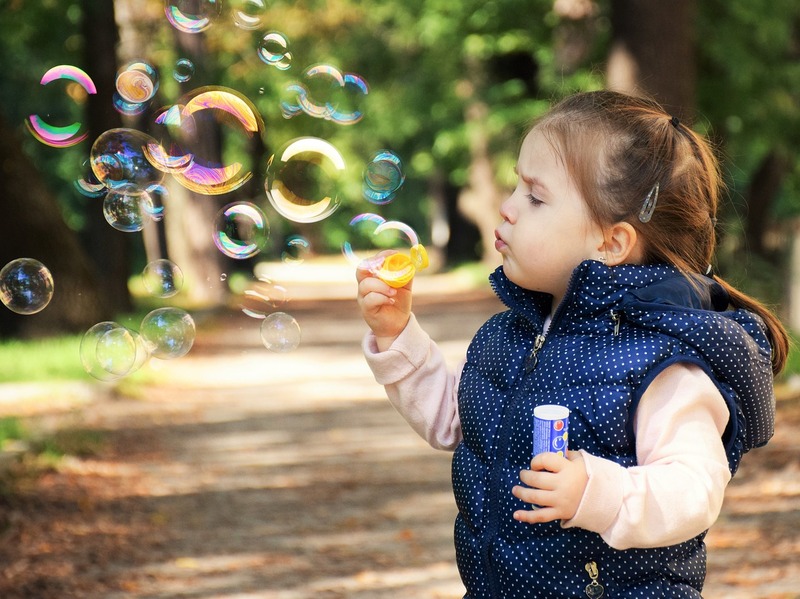 Talking, singing, reading exploring, eating, playing indoors and outdoors, napping, creating, getting messy, helping…these are all things that will help stimulate, educate and entertain your toddler. Everything you do is an experience. An essential tip – allow twice as long for everything! Everything takes longer than it ever did before. Here’s some ideas to help keep you going through the toddler years…. Chores can be fun. Don’t think of these things as chores to be done before you go and play. Chores are play! Helping strip beds (make time for bouncing, hiding in covers, playing superman with pillow cases, pillow fights, snuggles, cuddles and tickles). Washing baskets make great cars. If it keeps your little one entertained for 5 minutes, embrace it! They can join in with washing up. Once you’ve got the pots and pans cleaned, get you toddler to stand on a stool and wash their plastic plates and Doddl cutlery. Always have an old floor towel ready to wipe up inevitable spills quickly. Creative play is fun. 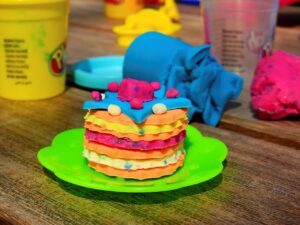 Playdoh, crayons, paints, spaghetti hoops and jelly in the bowl – all helps develop fine motor skills. Play in the bath. Take up plastic tubs, pots, watering cans, sponges, plastic cars. Anything can be fun to play with! Do something outside everyday. Plant something, go to the park, take a walk, play with ride-ons, kick a football, go to the beach, chalk on the patio or drive, play in a sandpit, wash the car, post a letter, walk to the shop, feed the ducks, kick a ball, rake the leaves, build a snowman, go for a picnic, go for a boat ride, a bike ride, blackberry picking, collect wild flowers, leaf collecting and make a collage, learn to cross the road safely, go for an ice cream! Keep one of your kitchen cupboards child-friendly. They can open it, empty it and play with child-friendly utensils again and again. A box of dress ups is always fun. Don’t throw away old hats and scarves – toddlers love dressing up in fun items. It really pushes their creativity and imagination. Rotate their toys. It stops them and you getting bored. It’s always fun to rediscover long-forgotten toys. Always have entertainment and food options in your handbag. A car, a doll, snacks, drinks, a notebook and pen. Playdates are essential for toddlers and adults. Invite friends over and any parents you get to know from nurseries or play groups. It will keep you sane and help your child to learn to share. As you can see, having a toddler means that you need to rethink situations and how you approach them!